1. 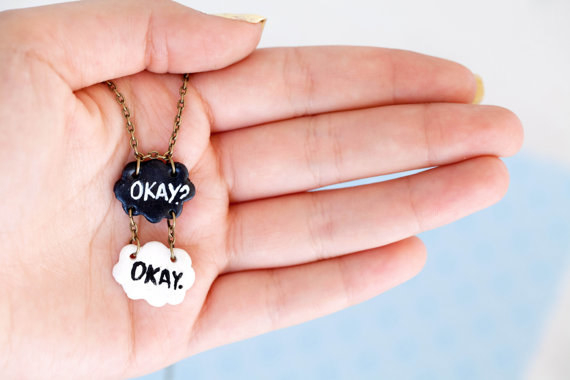 Coupled necklaces delicately hammered with what's arguably The Notebook's most iconic and romantic line. Get it from megal0d0nn on Etsy for $22.99. Another couple version here and single bracelet version here. 2. Face-to-face Elizabeth and Darcy prints that prove true love prevails above all else. Get them from Sealhouette on Etsy for $28. Another duo print option here. 3. Or a lovely pair of stemless flutes depicting another complex but totally epic and intergalactic love. 4. A classic, coffee-pouring postcard for every true Luke-Lorelai stan. I love, love, love you as much I love coffee, coffee, coffee! Get it from She Can Lift A Horse on Etsy for $3. 5. 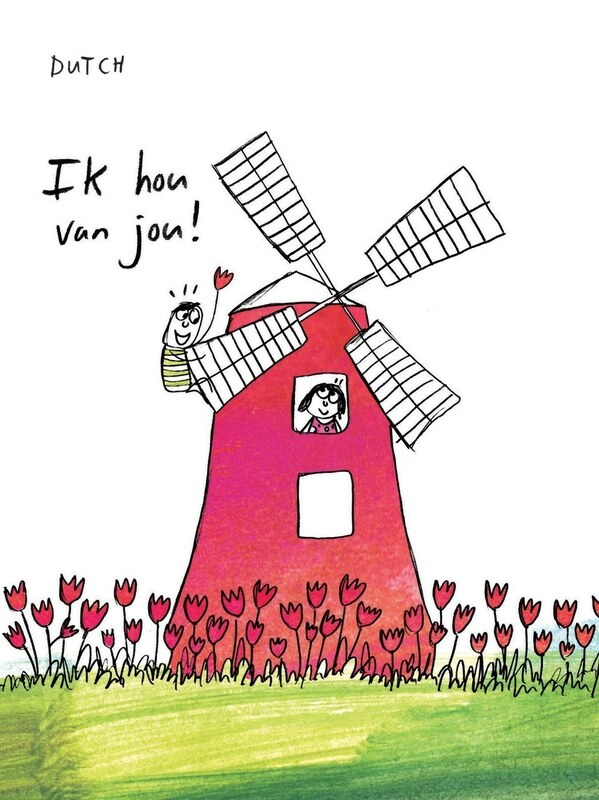 A cute hand-drawn sticker that embraces its identity wholeheartedly. Get it from Stasia B. on Etsy for $4. 6. A touching lyrics print that lets you gush over Adele's powerful yet gentle lyrics for an unhealthy amount of time. Get it from Velvet Print on Etsy for $9.03+. 7. Sentimental spoons that go together like cold weather and steaming soups. Get them from Blithe Vintage on Etsy for $28. 8. A lobster pin that will make any Friends fan shed a few happy tears. Get it from Xoxo Designs By Ruth on Etsy for $10.04. 9. 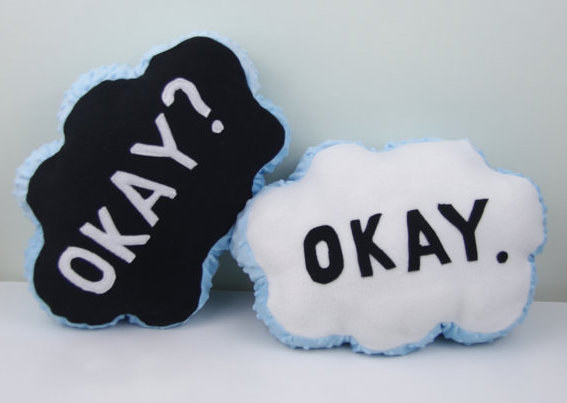 A charming cloud-shaped necklace or pair of pillows to the commemorate the poignant way The Fault in Our Stars magically romanticizes the simplest everyday word. Get the necklace from Ilianne on Etsy for $17.73 and the pillows from PeTi Artisan on Etsy for $25 (single) or $45 (both). 10. A neon infinity sign to light up any home with the power of warm and fuzzy feelings. Get it from Uncommon Goods for $263. 11. Adorable studs that highlight the near-perfect relationship between Pam and Jim. *sob* If you want a digital print with that exact quote, here you go. Get the earrings from ElevendotdotEleven on Etsy for $9. 12. An insanely precious Carl & Ellie pillow that makes me want to cry just looking at it. Get it from bebidriver on Etsy for $15.87+. You can also get Carl and Ellie's adventure book here. 13. A sweet wooden card for the person who secretly loves to write lovey-dovey poems. Get it from Cardtorial on Amazon Handmade for $13. 14. A delicate heart-covered rolling pin that will add a different kind of sugar to your desserts. Get it from ValekRollingPins on Etsy for $32.83. 15. A cactus and succulent inspired chalkboard print that spells out the true meaning of "home." Get it from LilyandVal on Etsy for $19+. 16. Embroidered towels that are perfect for any Harry Potter-loving couples out there. Get them from StitchedByAnnemarie on Etsy for $24.50. 17. A necklace that reps your favorite and most-used emoji of all time. "OMG, did you see that? 😍"
"He definitely stared at me for a solid second and a half. 😍😍😍"
Get it from WildflowerandCompany on Etsy for $24. 18. Dainty polka-dot tea cups that will have you sipping your caffeine with a full heart. Get them from EkaterinaLachova on Etsy for $17.58 each. 19. Personalized cufflinks that are repurposed from fallen, storm-damaged tree branches. Get them from starlightwoods on Etsy for $29.75. 20. A print featuring a heartfelt confession from the timeless When Harry Met Sally. 21. Shot glasses that you'd probably give to anyone after a few too many drinks. Sappy drunks are the best drunks. Get the pair from Urban Outfitters for $14. 22. Buzzy coasters that will make you bee-lieve in true love. Get them from KatieAbeyDesign on Etsy for $4.47 each (or a set of four for $15.31). 23. A custom portrait stamp so you can be next-level creepy with your ~affinity~ for your crush. Stamp their face on everything because why not. Get it from StampYoFace on Etsy for $70. 24. A gorgeous love letter necklace for those who prefer snail mail over texts. Get it from mariaallenboutique on Etsy for $62.67+. 25. A heart-shaped spoon that will make your food *that* much sweeter. 26. 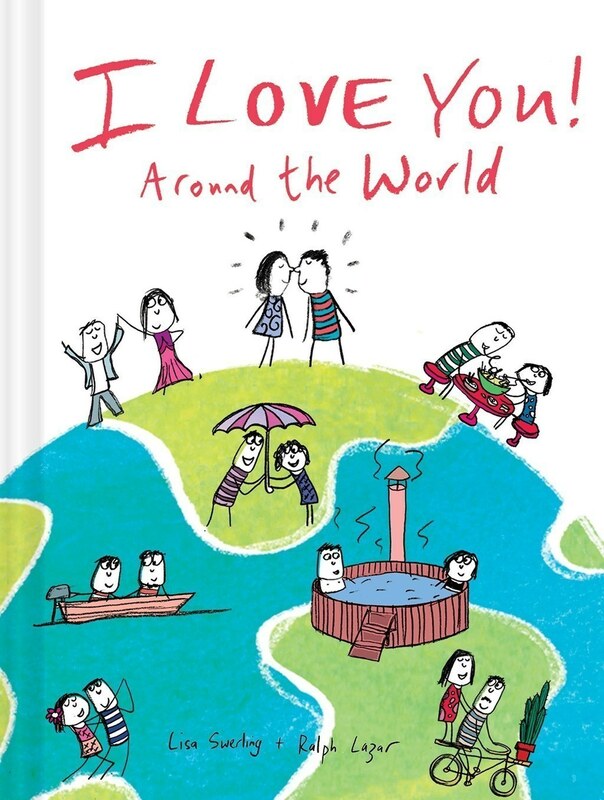 A precious book that keeps the I love yous going, across the water, across the deep blue ocean. 27. A set of Cupid-approved undies and socks for a subtle way to wear some hearts. We won't judge you if you and bae get matching sets. 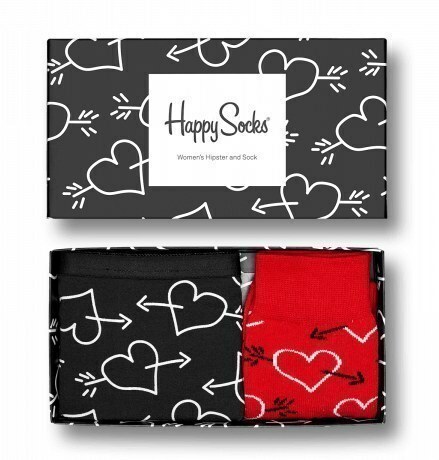 Get the gift box from Happy Socks, women's set for $28 and men's set for $30. 28. A tiny button to be worn whenever you need a reminder that love is always alive and well. Get it from notsomodernmillie on Etsy for $7.50. 29. A perfectly stunning, retro print that channels 1950s glamour and Frank Sinatra's smooth crooning. Get it from RedGateArts on Etsy for $23.02+. 30. A special Q&A journal that will become you and your S.O. 's daily tradition for the next three years. Get it from Anthropologie for $16.95 or Amazon for $10.65. 31. 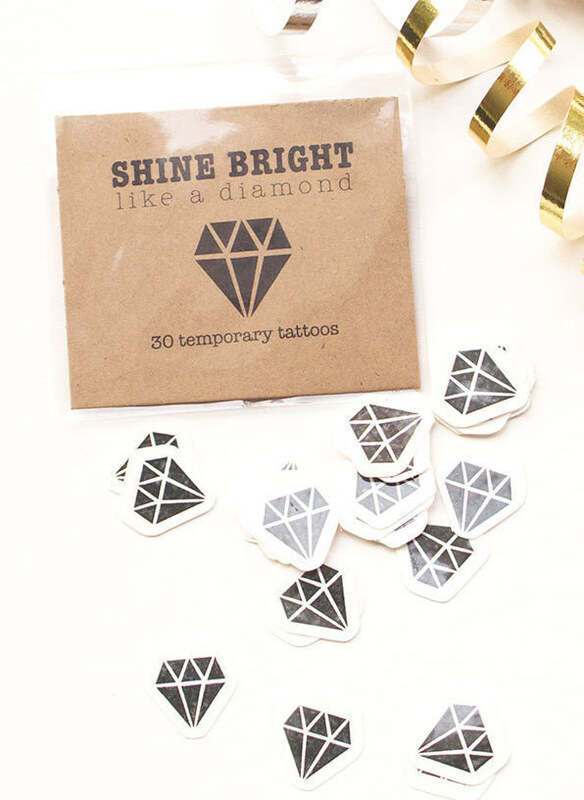 Diamond temporary tattoos that will have to suffice until you get a real rock. Someday my diamond will come. Get a set of 30 tattoos from KristinMcGillivray on Etsy for $12. 32. A downloadable print that makes you feel a little ~loopy~ in its own right. Get it from TypeSecret on Etsy for $3. 33. 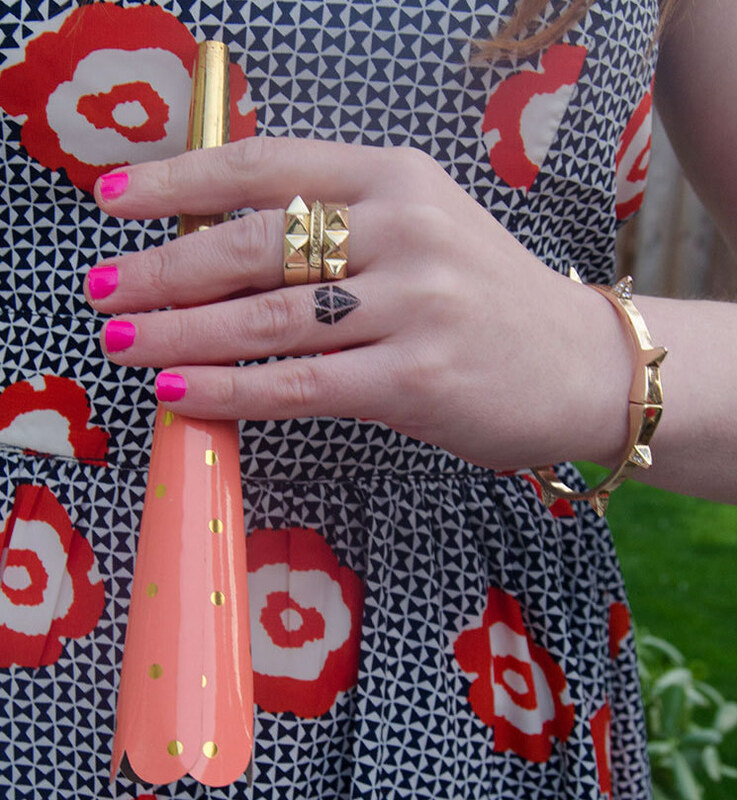 A personalized fingerprint necklace for a totally one-of-a-kind accessory. Love is stealing someone's fingerprint while they're sleeping at night. Or just asking for it, I guess. Get it from GracePersonalized on Etsy for $49+. 34. An outdoorsy candle that lowkey mimics a romantic underneath-the-stars date. 35. Custom-made paper dolls to celebrate you and bae in tiny, bendable form. Get them from JordanGraceOwens on Etsy for $35+. 36. An embroidered heart notebook perfect for everyday use. Get it from FabulousCatPapers on Etsy for $25. A (furry) hopeless romantic for sure.